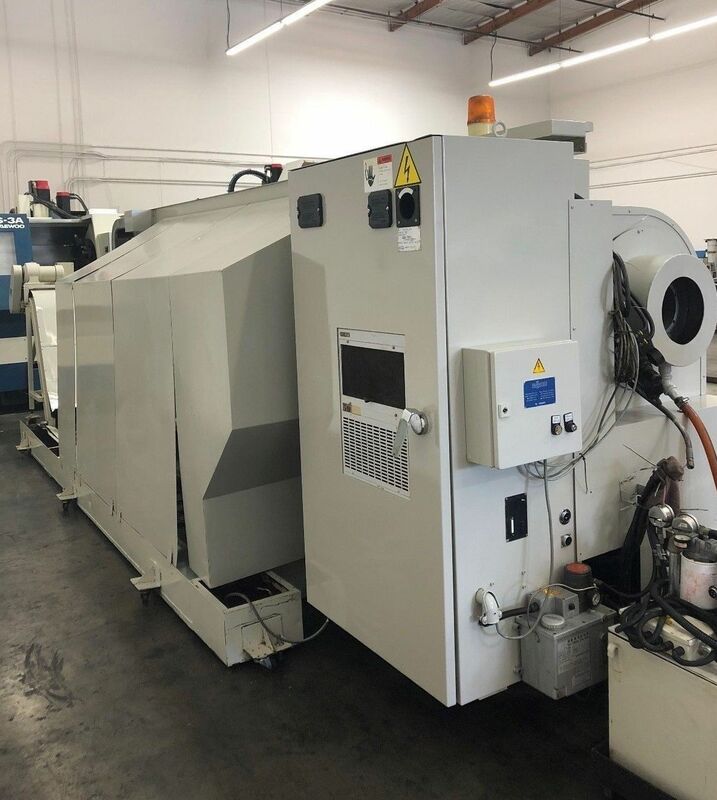 We are pleased to offer the following equipment, subject to the conditions shown. 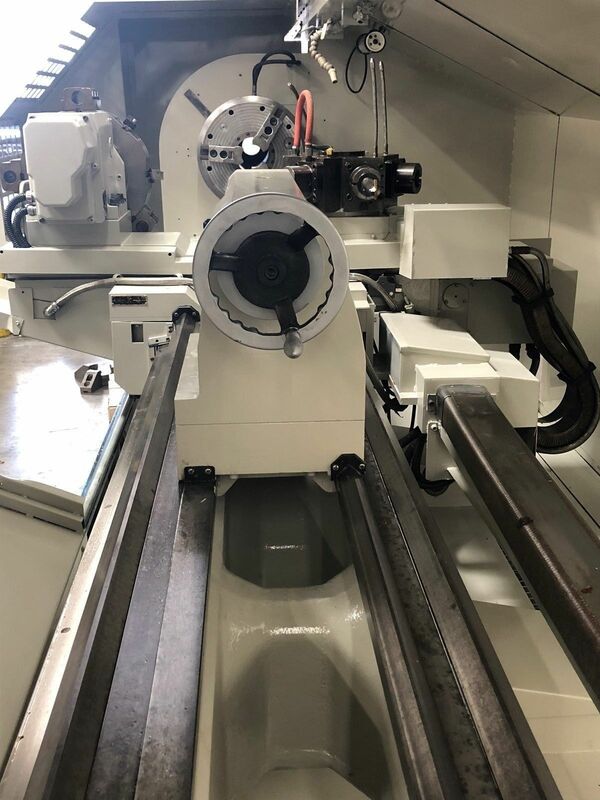 Please scroll down for pictures and contact information. 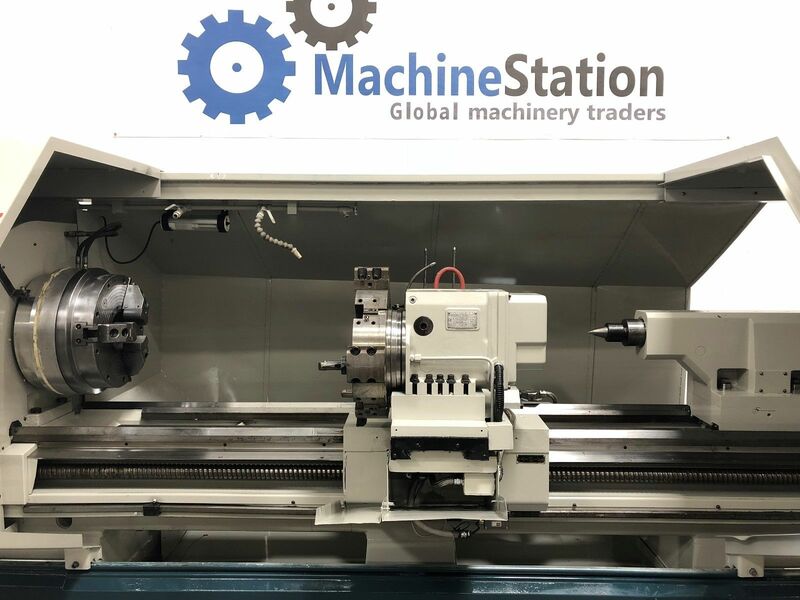 Comes with 16" Chuck, Steady Rest, Tailstock, Foot switch, Hydraulic unit, levelling pads, Books & Chip Conveyor. 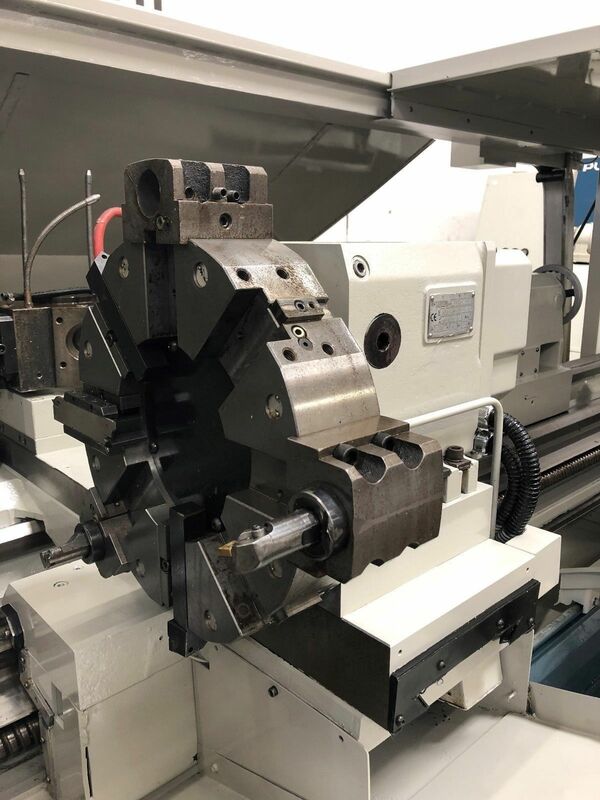 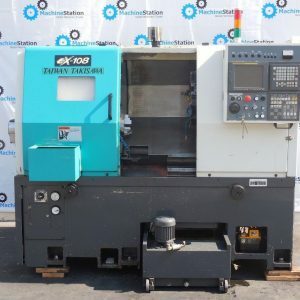 “This One Owner Big Bore Machine is equipped with 16″ Chuck, Steady Rest, Tailstock ,Chip Conveyor. 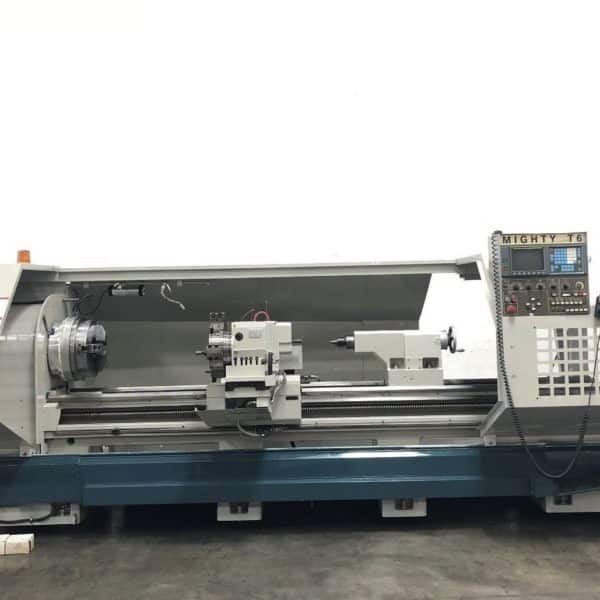 On Our Floor fully powered / tested & is in working condition." 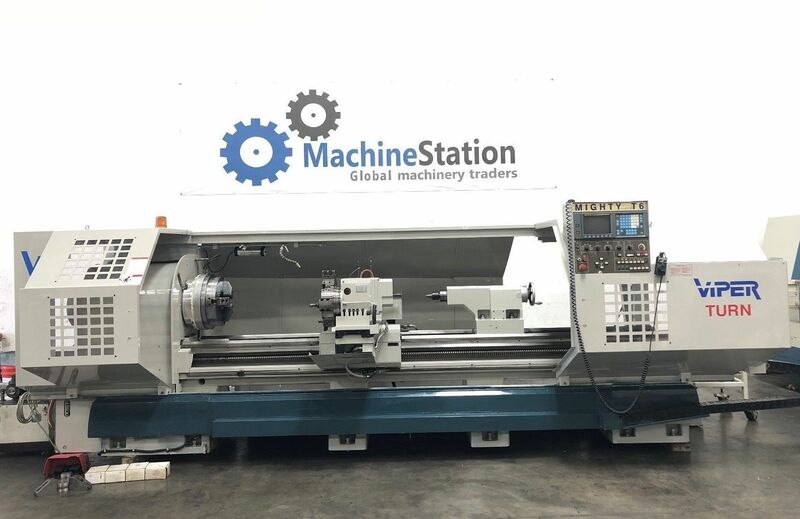 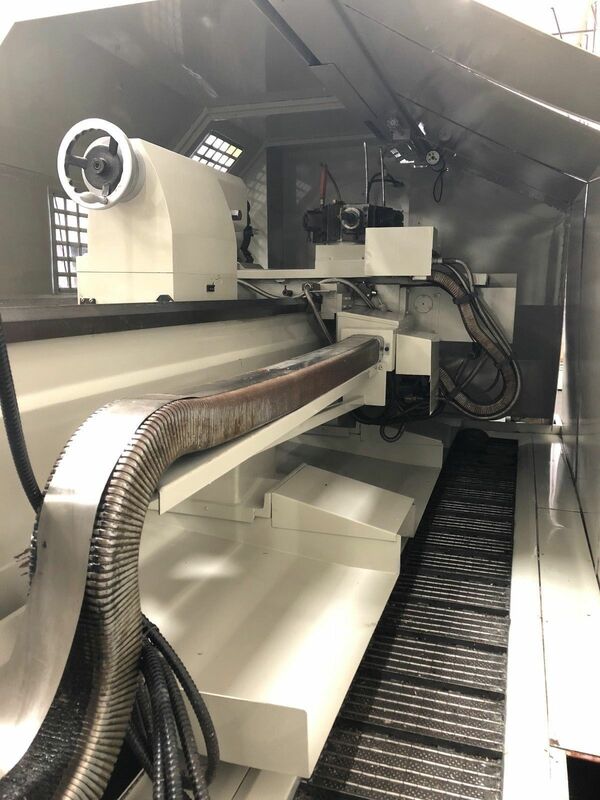 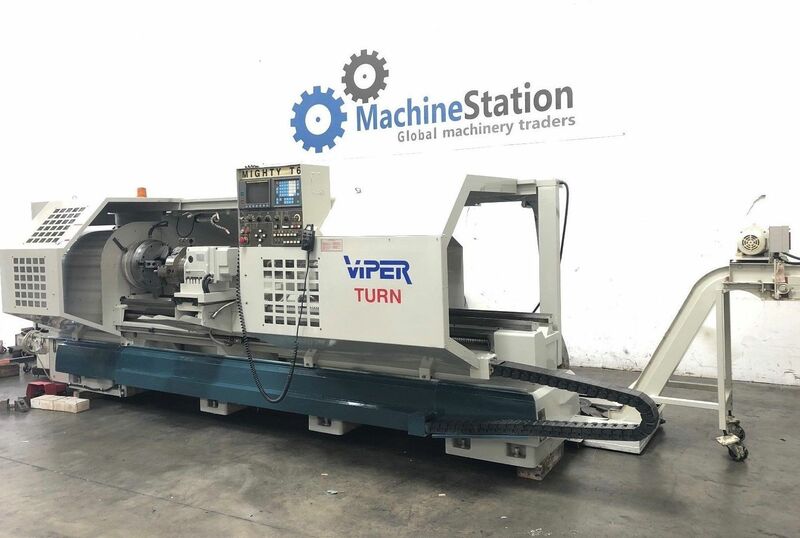 Mighty Viper T6 X 120 Comes as shown in pictures..
Comes with 16″ Chuck, Steady Rest, Tailstock, Foot switch, Hydraulic unit, levelling pads, Books & Chip Conveyor.